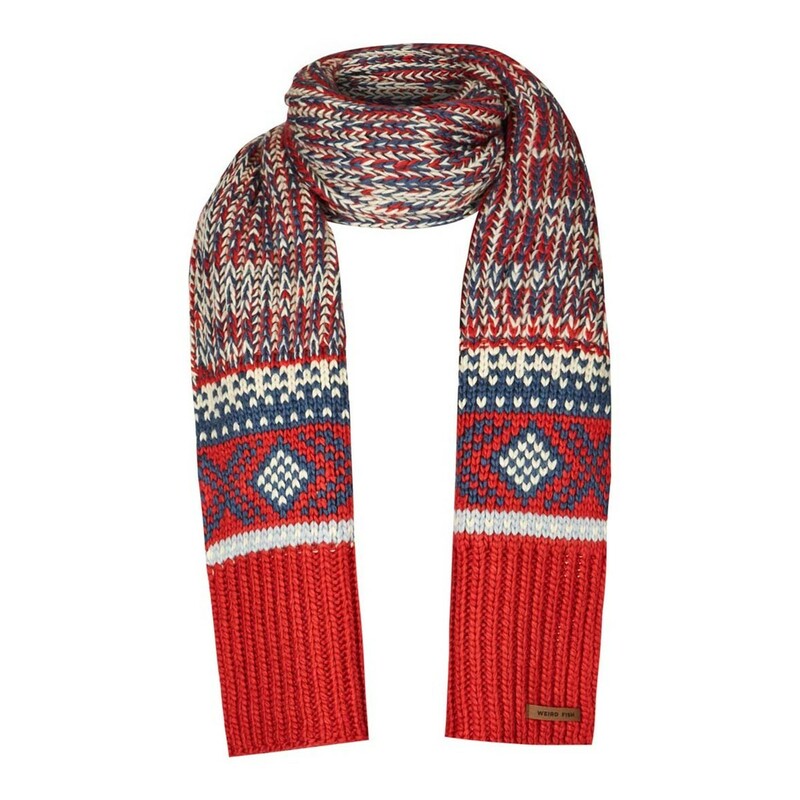 We've cleverly mixed the traditional with the contemporary and made sure the Carson chunky Fair Isle knit scarf is itch-free, soft, warm and comfortable and with our fancy Fair Isle pattern it's bound to catch the eye for all the right reasons. 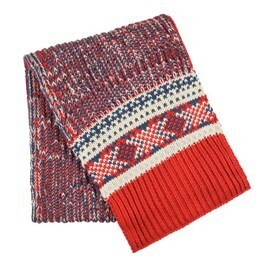 Match with our Columbus Fair Isle knit bobble hat featuring the same quirky knit and available in the same colours. 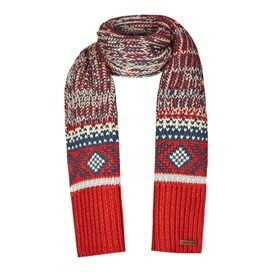 Gorgeous large chunky scarf, very warm and cosy.